Quebracho is sold as bodybuilding supplement with claims that it increases testosterone and promotes weight loss. 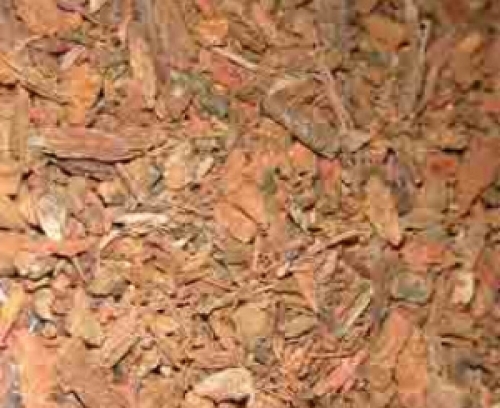 comes from the bark of an evergreen tree that grows in the northern regions of Argentina. The primary active ingredient in aspidosperma is yohimbe, in some countries, the extract is used as a prescription drug to treat erectile dysfunction. Common name: Kebrako; White Quebracho; Luciano Malo.